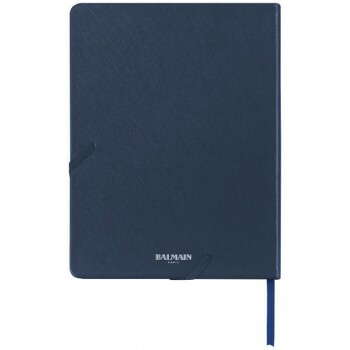 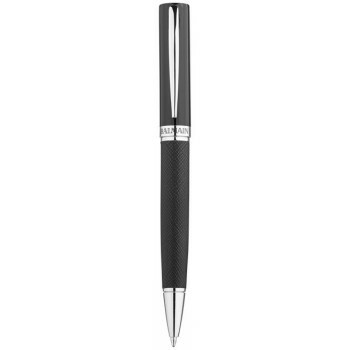 Promotional Balmain Notebook Gift Set with an exclusive design Balmain notebook gift set including a ballpoint pen and an A5 size notebook featuring 96 sheets (80gsm) of lined cream paper, colour matching elastic band and ribbon marker. 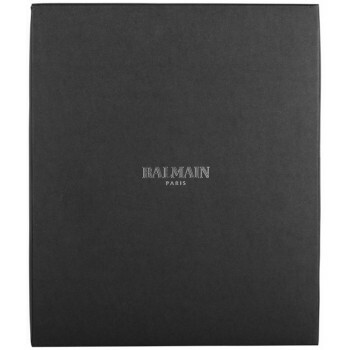 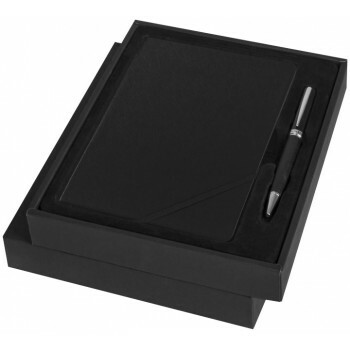 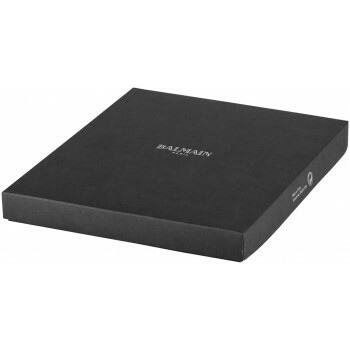 Branded notebook gift set is packed in a Balmain gift box. 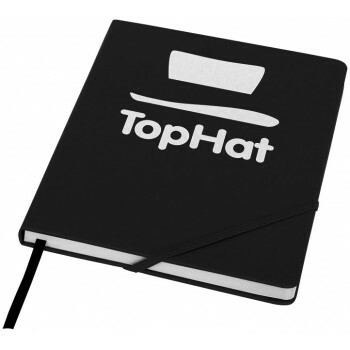 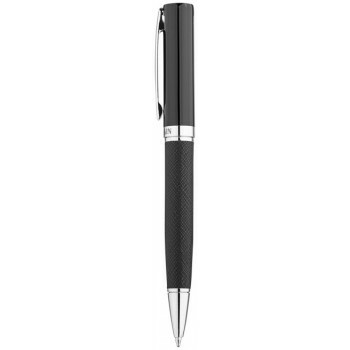 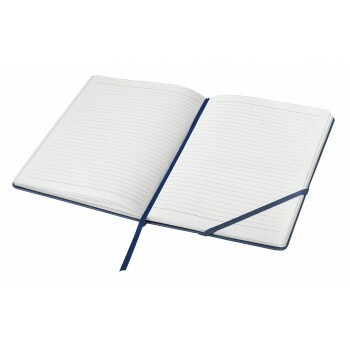 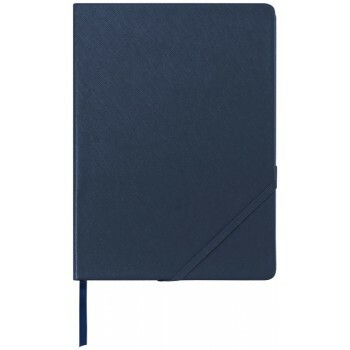 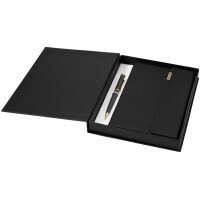 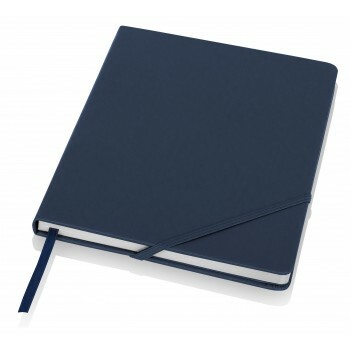 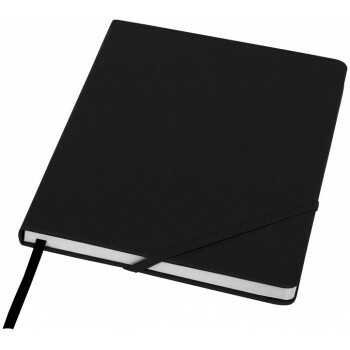 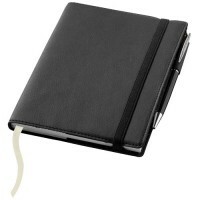 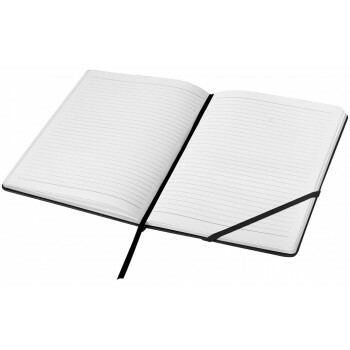 Printed notebook gift set is made from imitation Leather and is available in black or navy.